Jill is a member of Larkin Hoffman’s Tax Department who has been working in the areas of retirement plans and employee benefits for more than 35 years. 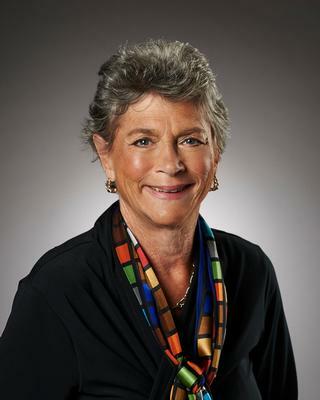 She is recognized for her depth of experience with retirement plans and her work as an administrator of retirement programs for small and large organizations. Jill works with companies and other organizations to identify and correct administrative errors in their retirement plans and advises them on new procedures to avoid future errors. She also drafts plan documents, drafts corporate resolutions, writes employee communication materials, and designs training programs for members of staff. Jill earned a degree in legal administration from the University of Minnesota and is a member of the Minnesota State Bar Association, the Minnesota Paralegal Association, and the National Paralegal Association. She has been a board member of the Midwest Pension Conference for more than 10 years. University of Minnesota, Minneapolis, MN B.A.